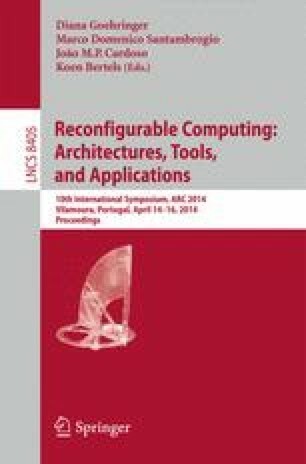 The increasing availability of different kinds of processing resources in heterogeneous system architectures associated with today’s fast-changing, unpredictable workloads has propelled an interest towards systems able to dynamically and autonomously adapt how computing resources are exploited to optimize a given goal. Self-adaptiveness and hardware-assisted virtualization are the two key-enabling technologies for this kind of architectures, to allow the efficient exploitation of the available resources based on the current working context. The SAVE project will develop HW/SW/OS components that allow for deciding at runtime the mapping of the computation kernels on the appropriate type of resource, based on the current system context and requirements. This research is partially supported by the European Commission, EU Seventh Framework Program, Project 610996-SAVE.